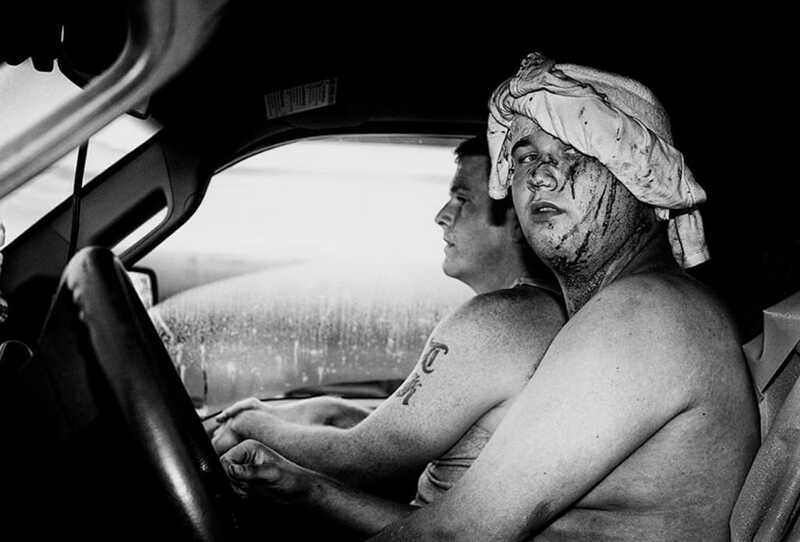 A few months ago we had selected to feature a photograph by USA based Street Photographer Jon Luvelli called “Horns“. The photo had inspired us so much that we analysed it quite extensively. Luvelli sees the beauty in the mundane. He has perfected his skill to bring the emotion and charm out of subjects that would otherwise remain unappreciated. Luvelli is a long time reader of www.streethunters.net and for this reason the following announcement is extra interesting for us. Since we last posted news about Luvelli, he has been very busy, camera in hand, walking the streets producing more compelling images that you can all see on his website at www.jonluvelli.com. Even though he struggles from anxiety and is considered ‘reclusive’ and ‘silent’ as an artist, he has now found a powerful, yet vulnerable healing component by sharing his work with the world. This is coming out like a wave with his new works, through which he shows his emotions, through deep, powerful and somewhat macabre photographs. I had a call with him last night over Skype and I could tell that this is a passionate photographer, a man that is only interested in the art side of photography. That made me appreciate his work even more, because in my opinion that is what Street Photography is all about. Art. We are happy to share the news with you today that 3 of Jon Luvelli’s previously unseen photographs have been requested by the Walters-Boone Historical Museum (a highly regarded museum collecting historic artifacts since 1924) as a part of their permanent photographic collection. I can’t imagine any higher honour for a photographer than this. Since the images are currently under wraps we don’t have them to show them to you, but once they have been exhibited, we will ask his manager to send them over to us so we can share them. Jon Luvelli has already published one book called “One Block”. 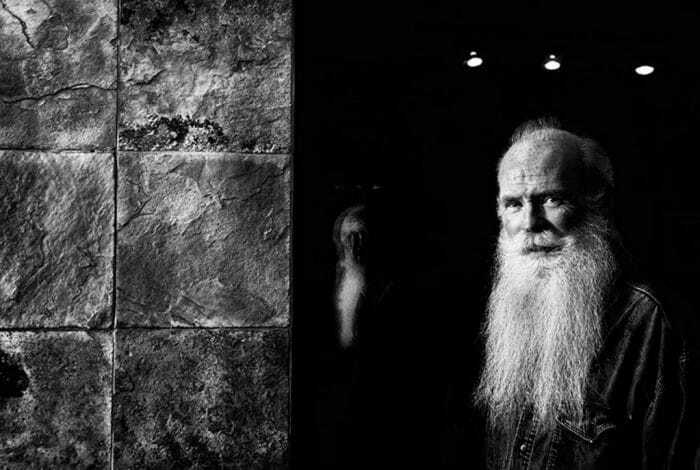 This “10×10” collectors publication presents some of the greatest images from Luvelli and displays his passion for capturing the essence of a single electric street in the heartland of the United States. You can find more info on this on his website. 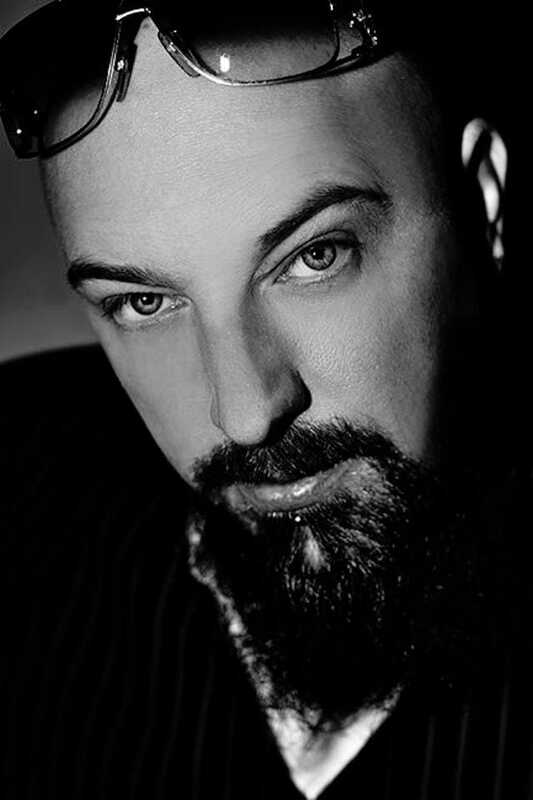 According to his manager, Luvelli will be releasing two more books by the end of 2016. That is something to look forward to! Love his work, Spyros, thank you!! Glad you enjoyed the post Jordi. More to come from Luvelli in the future.